China, tea and bonsai. Lot's of bonsai. I'm back in Sweden after 10 days in and around Shanghai. Hopefully I'll get around to edit and upload some of the photos. 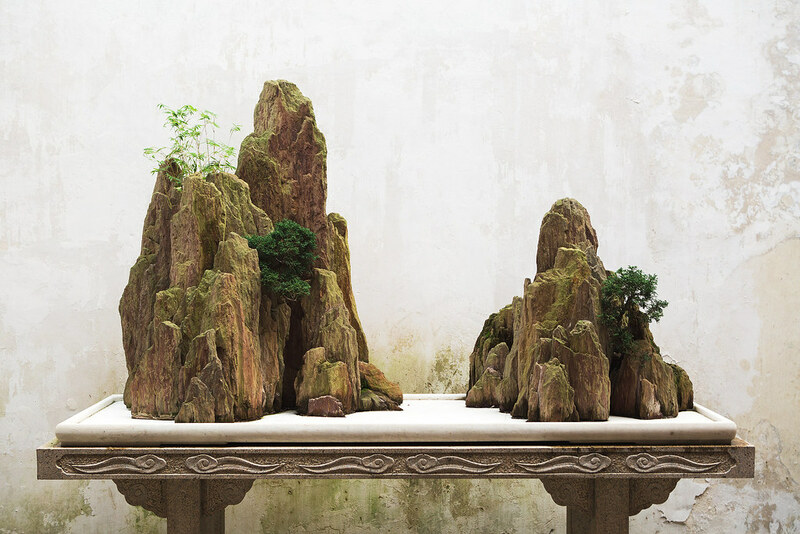 There will probably be lots of Bonsai, this first from Couple's Retreat Garden in Suzhou.